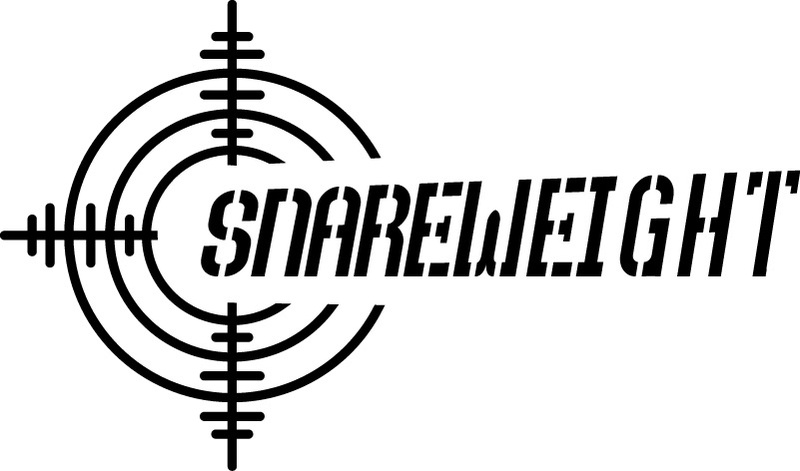 Snareweight is the fastest way to get your snare drum sounding its best. If you are looking for that snare drum sound that is real and present without killing the high end, this one is for you! CUTS pack includes, x1 5mil clear Mylar with clip , x1 7mil clear Mylar with clip.